Ignition interlock installation is the process by which you have an IID device, or ignition interlock device, installed in your vehicle. IIDs can help to prevent drunk driving while also restoring some freedoms back to you during a period of license suspension or restriction. The IID is attached to your ignition and won’t allow your car to start unless you take and pass a BAC test, otherwise known as a breathalyzer. Typically, you must have the ignition interlock installation completed on any car you’re going to drive during the period under which your driving privileges are restricted. ALCOLOCK’s IID devices also help you remember your scheduled maintenance appointments by displaying an appointment reminder. In Ohio, ignition interlock installation is mandated via a court order. After your first offense you’ll face a license suspension of up to a year based on state law. During that year, you may be able to drive under the condition that you have an ignition interlock device installed in the vehicles you’ll be driving while the suspension is active. In order to regain your license you may have to do any combination of the following items. 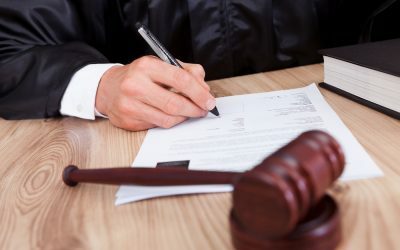 These terms might be different or more severe depending on your BAC at the time of arrest and the number of prior OVI convictions that you have on your record. It’s critical that you only have your IID device installed by a state-approved vendor in Ohio who can follow the court order, monitor your progress, submit reports, provide training and routine maintenance, and remove your device when the time comes. All ALCOLOCK technicians are highly trained and know exactly what to do in order to ensure the safety of your vehicle and the successful completion of your ignition interlock installation. Your ALCOLOCK installation appointment can be made over the phone and scheduled within two days of ALCOLOCK receiving verification of your eligibility. The appointment will consist of the installation, training to help you understand the device and how to use it, and scheduling your first follow-up maintenance appointment. You’ll have to come in regularly, usually monthly, throughout the period of time during which you are mandated to have the IID installed. Once you have served your suspension, we’ll remove the device for you, as well. 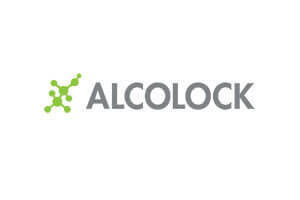 ALCOLOCK has many locations across the United States. We’re happy to help you get back on the road – and on the path to success. Take your first step forward by scheduling your ignition interlock installation with one of our approved vendors in Ohio today. The list below can help you choose the Ohio ALCOLOCK location that’s closest to you.